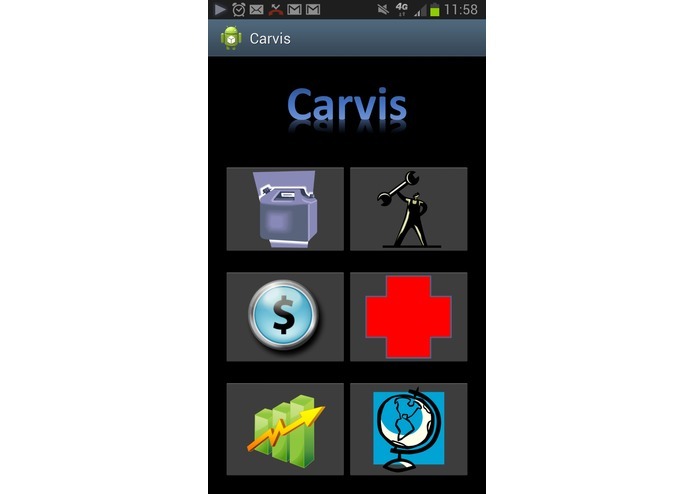 Carvis: Your personal assistant for your car. Keep track of your odometer readings, gas mileage, maintenance records and inspection notifications, find the cheapest gas around town, keep tabs on traffic, and gather accident information quickly and securely! 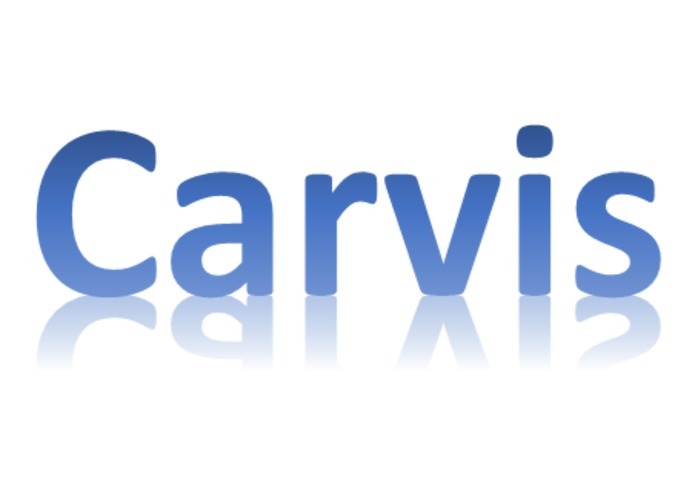 All using Carvis, powered by Google's Tesseract OCR and Google APIs.